ARs, TCs, TMs, FMs, PAMs, Etc. Bobby Vinton wrote the hit song “Mr. Lonely” while serving as a chaplain assistant deployed in Vietnam in the late 1950s. Vinton had just earned a degree in musical composition from Duquesne University in Pennsylvania when he was drafted into the U.S. Army (U.S. Army Chaplain Corps Facebook page). 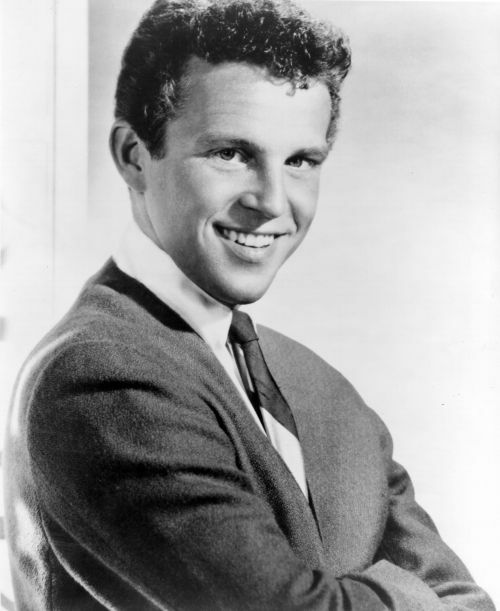 Photo from https://www.allmovie.com/artist/Bobby-Vinton-p73668, accessed 24 July 2018. Don't miss a thing, follow The Chaplain Kit today! Enter your email address to follow The Chaplain Kit and receive notifications of new posts by email. Visit our YouTube Channel for more videos! Additionally, according to Title 17, U.S. Code, § 105, “copyright protection … is not available for any work of the United States Government” so U.S. government-produced works (videos, pictures and/or text) may appear on this website with or without notice of origin without violating U.S. copyright law. Any concern over the potential misuse of any copyrighted material on this site should be addressed to the webmaster. 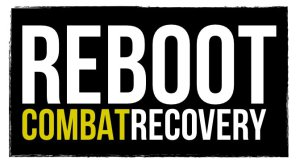 This website is not affiliated in any way with any government agency or department to include the United States Department of Defense, United States Army, United States Air Force, United States Navy, United States Coast Guard or the United States Marine Corps. Neither is this website affiliated with the Chaplain Corps or Chaplain Schools of any of the aforementioned branches of the United States military. The opinions, statements and comments on this site are those of the individual authors’ alone and not necessarily the official opinion of the United States government or any of its departments or agencies. Any links (including those listed on the “Links” page) are not guaranteed for their appropriateness or usefulness. When posted, all links were deemed to be safe and appropriate, but this website cannot control changes made after they were posted.